Ruth is a qualified primary teacher (early years) and Montessori Teacher with an MA in Autism and Education and EdD. She is currently one of the leading experts in autism and early intervention approaches in Scotland. She works as both a consultant and adviser to a number of families, nurseries and schools across the UK and Europe and has over 20 years teaching experience in mainstream and specialist provisions. After graduating from Stirling University, Ruth undertook a Diploma in Montessori teaching in Dublin, Ireland where she worked with children aged between 9 months and 3 years with a range of challenges. She then moved into classroom teaching as a temporary unqualified teacher in both city centre and rural schools across Dublin and Kildare, moving back to the UK in 2000 where she completed a PGCE in Primary Teaching (Early Years) at Northumbria. After a year working in a wonderful mainstream primary school in London, Ruth returned to the North East where she taught in an Autism specific provision as class teacher and music and drama specialist. In 2006 she completed her MA in Autism and Education under the guidance of Dr. Lynne Moxon, and in 2007 started her own Autism consultancy service working with families and children across the UK and Europe. This independent service focused on providing individualised, early educational intervention programmes for children aged 6 months to 5 years and training to parents, professionals and local authorities. To our knowledge, Ruth is at present the only UK based practitioner who is working toward Level 5 certification in PRT and who has undertaken advanced training in the newly researched Early Start Denver Model and , under the direction of Dr. Sally Rogers. Ruth also has experience and training in the DIR/ Floortime approach, working closely with our colleagues in Boston, MA. 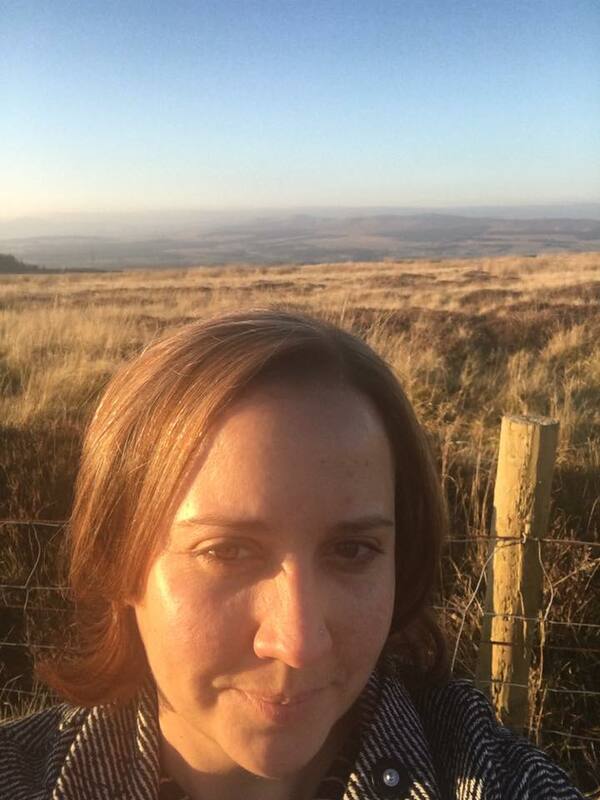 She has also completed her Doctorate in Education at Edinburgh University and wrote her thesis on the differences in parental experiences of early intervention between the Massachusetts and the Central Scotland. Having observed the struggles of countless families across the UK attempt to access quality, intensive and evidence based early intervention services for their pre school child, Ruth has taken time out of her private consultancy to set up Blue Sky Autism Project (formerly Speur Ghlan) as a volunteer CEO, and hopes that the service will serve both to raise awareness of the importance of early identification and the true value of early intervention for both the child and the family.